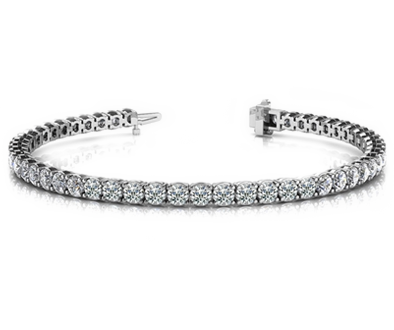 LKJewelry Designs is affiliated with some of the jewelry industry’s most respected organizations. 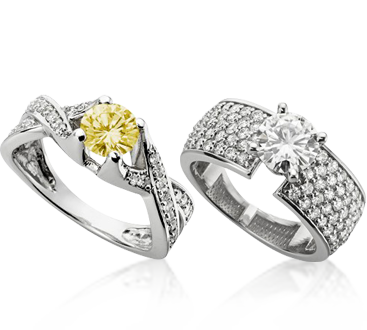 We are members of Jewelers Board of Trade and have over 15 collective years of experience creating Moissanite jewelry. 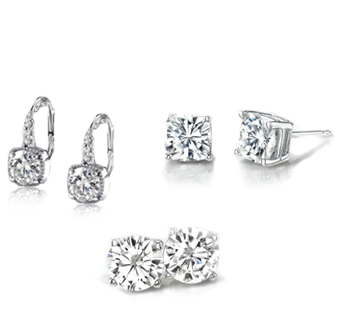 We are very proud to be one of Charles & Colvard’s Certified Moissanite Retailer. Charles & Colvard, the only supplier of Moissanite jewels, selects only a few jewelers who sell Moissanite for this prestigious title based on the quality of the jewelry they create. As a Certified Moissanite Jeweler, our process is held to the highest standards. 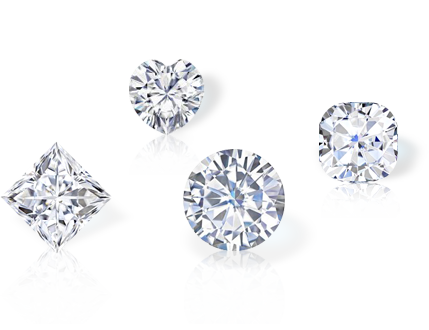 It begins with the selection of our Moissanite stones. 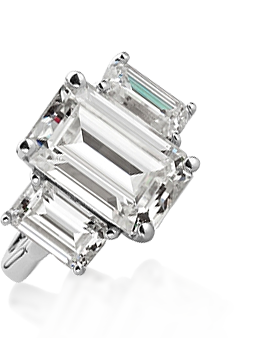 Each Moissanite jewel to be set in your jewelry is carefully inspected by Charles & Colvard and only those Moissanite jewels with exceptional color and clarity are selected. Unlike most of the jewelry sold today, we do not use commercial settings at LKJewelry Designs. Each piece of the LKJewelry Designs collection is created individually, producing a unique work of art. In addition to our beautiful listings, we are proud to offer the option to customize jewelry according to your wishes. If you can imagine it, we can create it. We hope you will appreciate the LKJewelry Designs Collection, which is the reflection of our superior quality Moissanite jewels and world-class craftsmanship. By choosing us, you make the choice to wear the most elegant and sophisticated jewelry.